Urban attractions meet townhouse amenities at Echo Hill, modern rental apartments alongside a historic park. 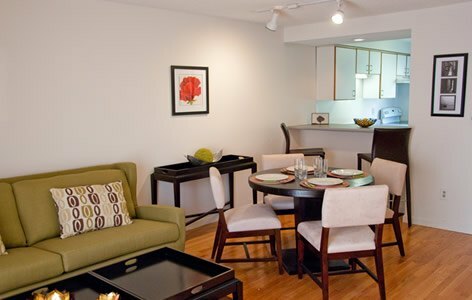 Two-bedroom apartments from $1,075 – $1,150/month; three-bedroom apartments from $1,245 – $1,275/month. All feature a washer/dryer hookup and air-conditioning. 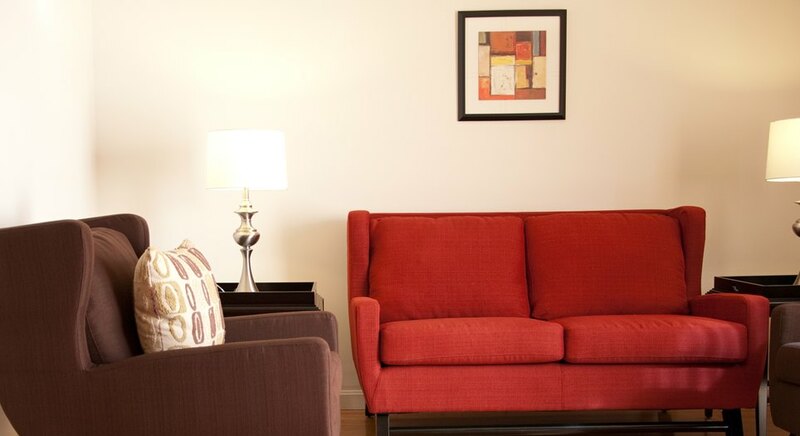 Both the 2- and 3-bedroom layouts at Echo Hill Townhouse Apartments offer zoned heat, air-conditioned living room and master bedroom, and ample closets. 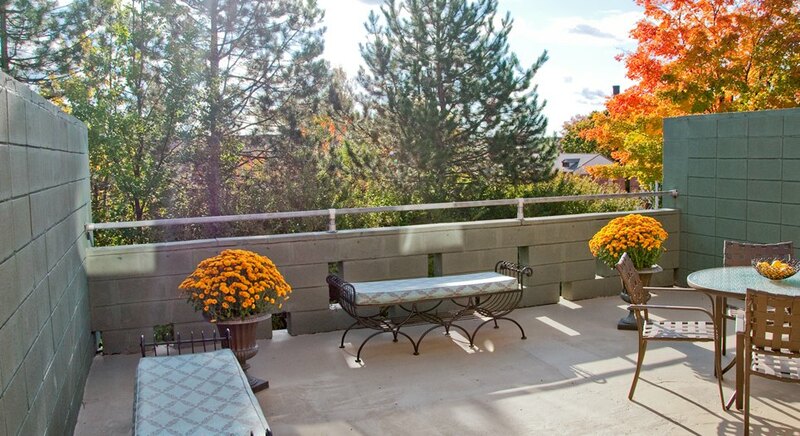 3-bedroom units feature 1½ baths, and all units offer a private patio. 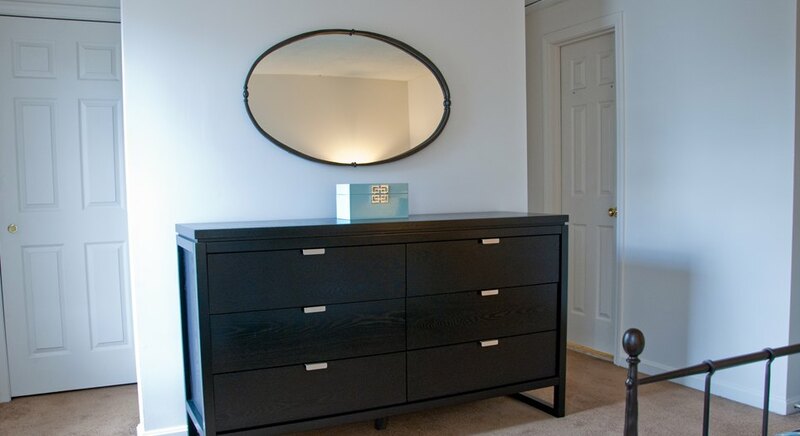 Both the 2- and 3-bedroom layouts at Echo Hill Townhouse Apartments offer zoned heat, air-conditioned living room and master bedroom, and ample closets. 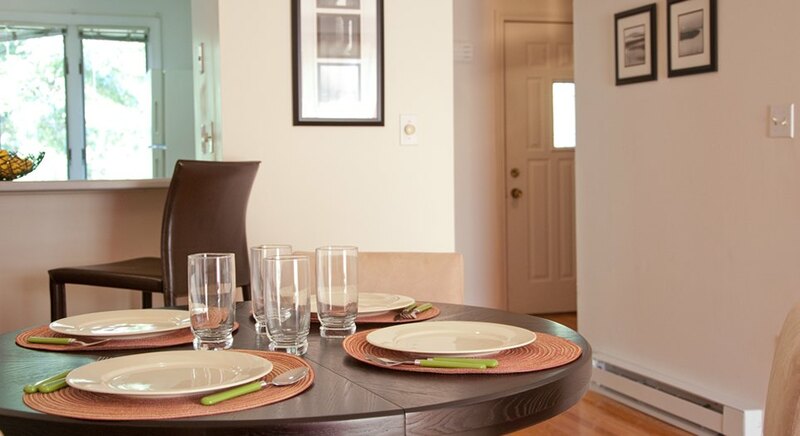 Echo Hill Townhouse Apartments put you in the center of Holyoke’s history and ongoing modernization. 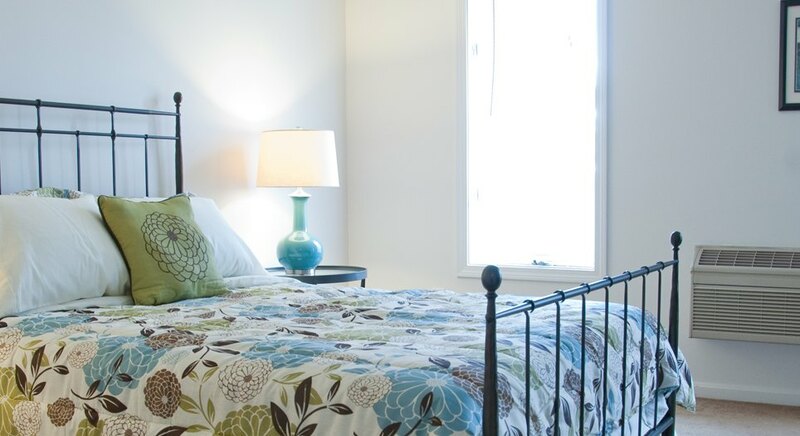 Just a short walk away are friendly places to eat, art galleries, and local attractions. What’s the square footage of the units? Does Echo Hill accept pets? What are some good restaurants in the area? You will find the answers to these and other questions in our FAQs section. 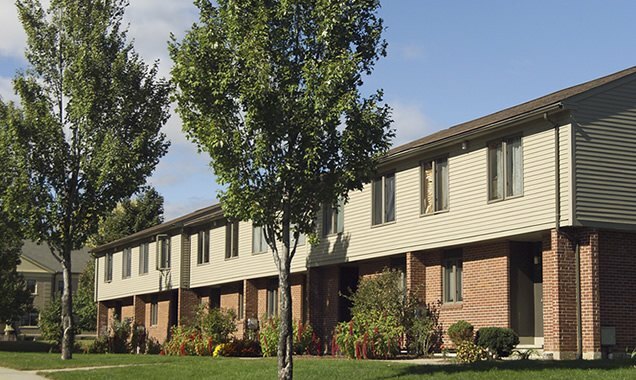 There are Currently No Apartments Available For Leasing at Echo Hill Townhouse Apartments. 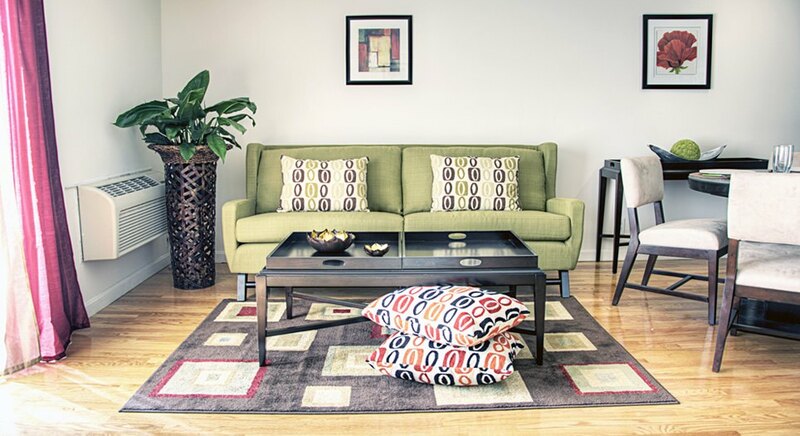 Both the 2- and 3-bedroom layouts at Echo Hill Townhouse Apartments offer zoned heat, air-conditioned living room and master bedroom, and ample closets. 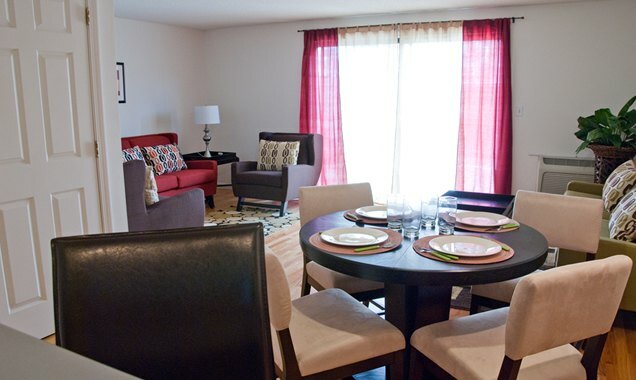 3-bedroom units feature 1½ baths, and all units offer a private patio. 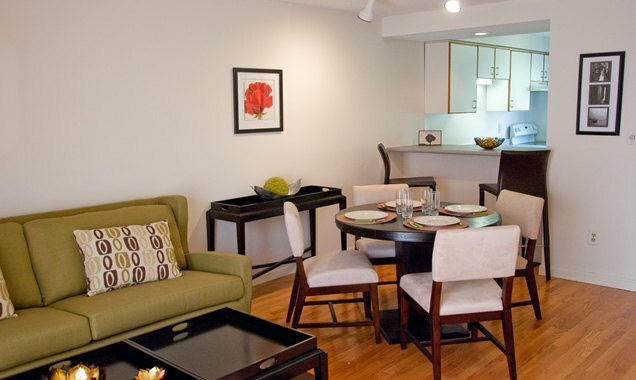 Two-bedroom apartments from $1,075 – $1,150/month; three-bedroom apartments from $1,245 – $1,275/month. See for yourself. 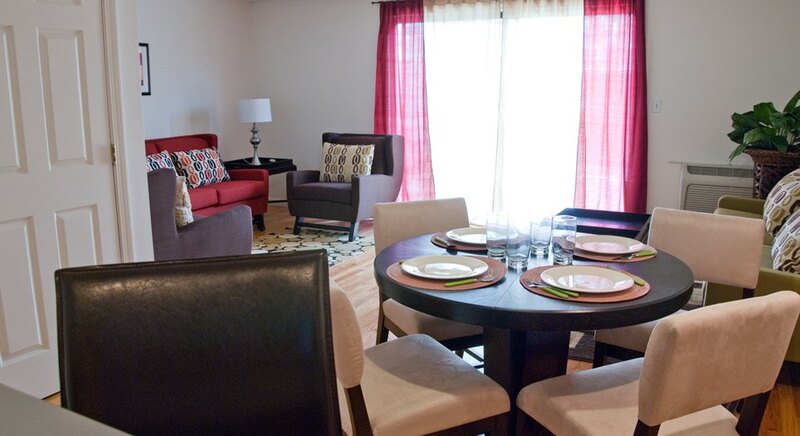 Click the link below to download our 2 & 3 bedroom townhouse floor plans (PDF). Echo Hill Townhouse Apartments sit alongside historic Pulaski Park, designed by noted landscape architect Frederick Law Olmsted. 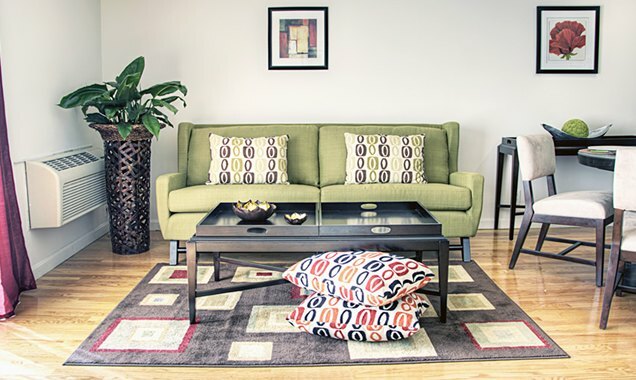 Indoor spaces are soundproofed and offer hardwood floors and carpeting. All units also feature a full basement with a washer/dryer hookup. Greater Springfield’s destination site to live in, work in, and thrive in. Fabled park designer Frederick Law Olmsted laid out this leafy promenade overlooking the CT River. Learn how volleyball was born in Holyoke Massachusetts. Check out a book, or a DVD, or a Web site in the city’s stately library. Drink in the splendors of the Skinner family’s historic mansion. 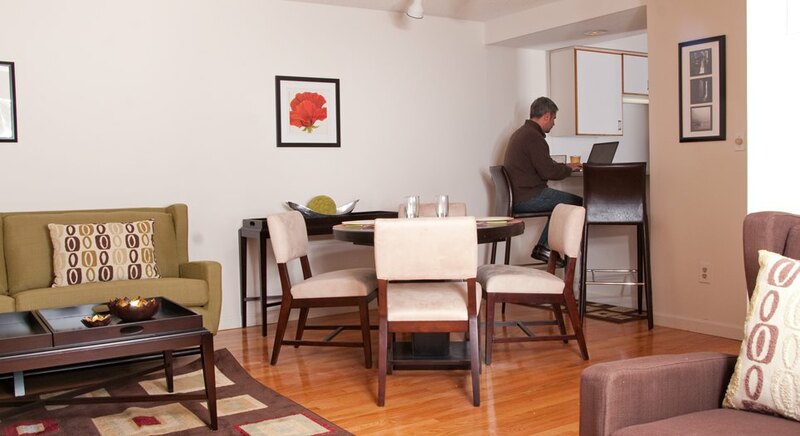 Sandwiches and baked goods, plus Wi-Fi access. Serene Salon & Spa is an Aveda concept salon located in the beautiful converted mill at Open Square. See artifacts of the city’s heritage, and picnic by a historic canal. Western Massachusetts’s first stop for family fun and hands-on learning. Ride a painted horse back in time and let the good times roll. Relaxed neighborhood spot, perfect for drink and bite at the bar or dinner with the whole family. Mountainside dining with great views. What’s the square footage of the units? 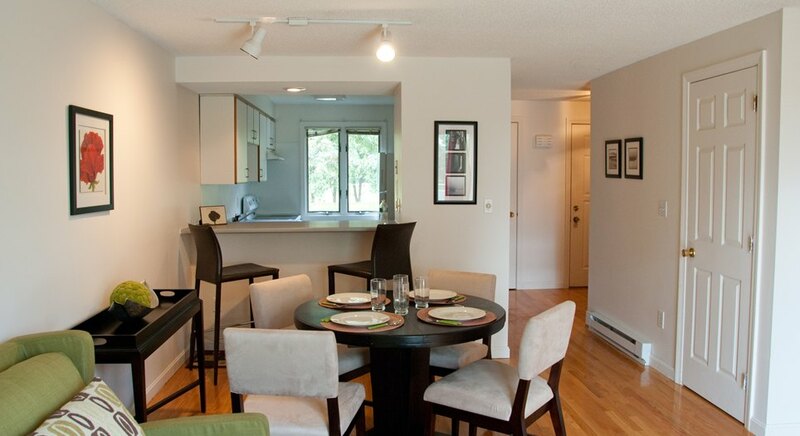 Echo Hill’s two bedroom townhouse units are approximately 1,000 sq. ft. 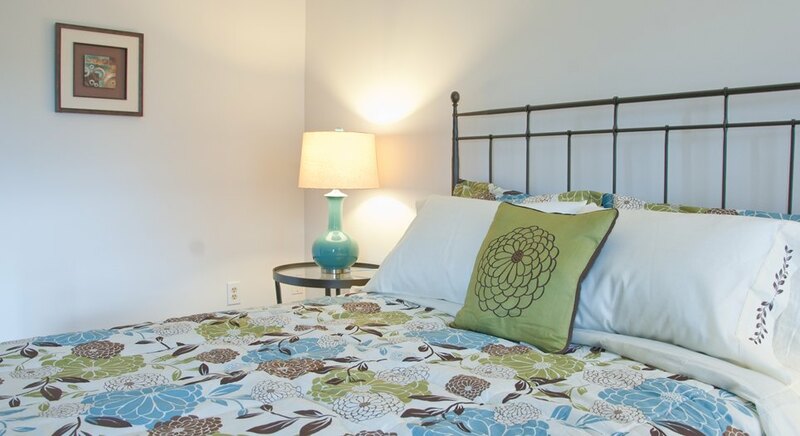 The three bedroom units are approximately 1,300 sq. ft.
Where is the Holyoke Senior Center? The Holyoke Senior Center is currently located in the War Memorial Building on the corner of Maple and Appleton streets. 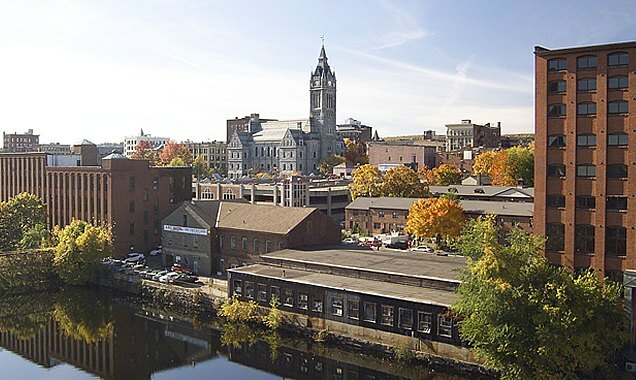 The city of Holyoke recently hired a project manager charged with relocating the Senior Center to a new building on the corner of Beech and Sargeant Streets. There is a corner market for basic needs at the corner of Lyman and High Streets. Stop and Shop supermarket is less than 1/4 mile from Echo Hill. Follow Lyman Street northwest to the Route 202 Rotary. Take the rotary to Hampden Street (follow the signs for Routes 202 and 91.) Stop and Shop is at the top of the hill. Where is the nearest drycleaners? Lyman Laundry is a few blocks away at 228 Lyman Street. 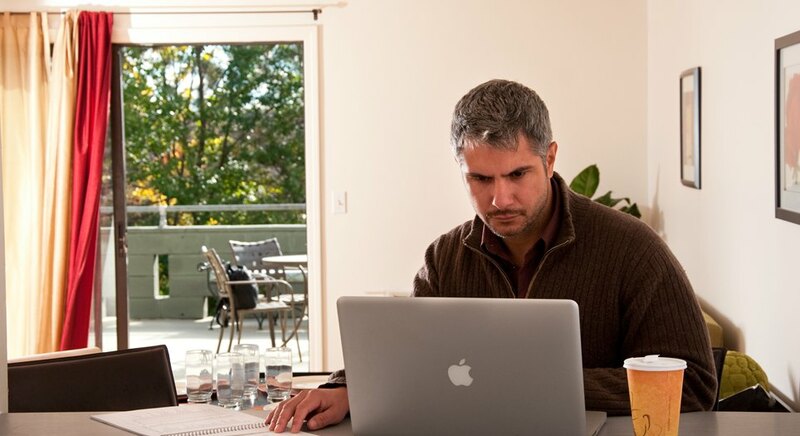 How is the soundproofing between units? 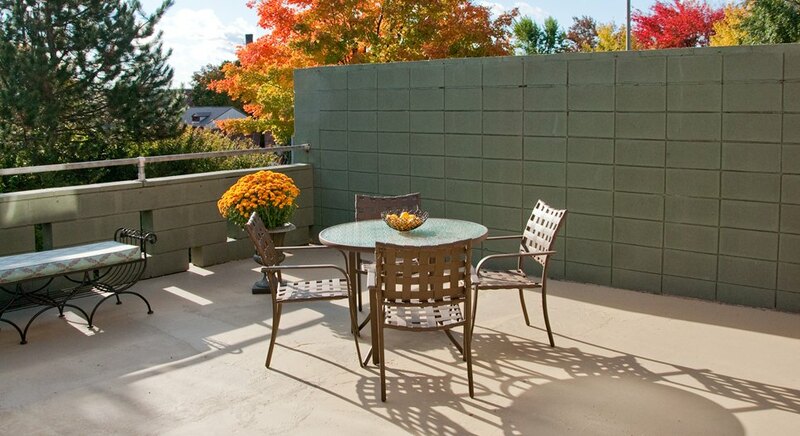 Each Echo Hill townhouse apartment is separated by eight solid inches of concrete wall that provide optimal sound-proofing. Does Echo Hill accept pets? 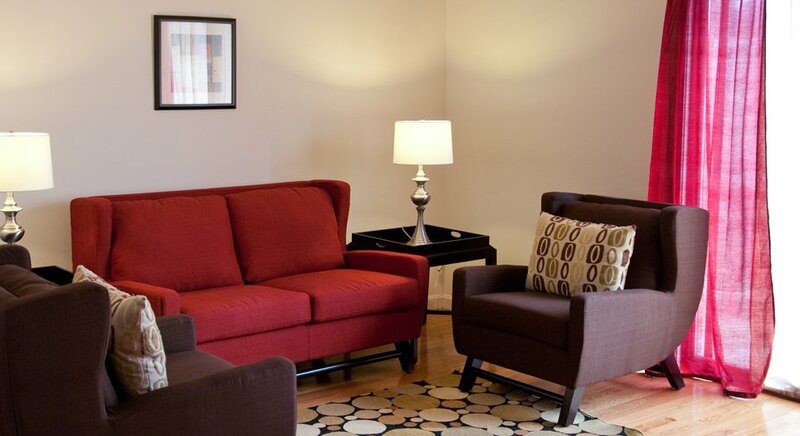 Pets are welcome at Echo Hill Townhouses (additional charges and some restrictions apply). Historic Pulaski Park, right outside your door, offers dog owners a shaded area to walk dogs. Use the Holyoke Public School Attendance Zone Locator to find your child’s elementary school. If your child is high school age, they will attend either Holyoke High School of Dean Technical High School. For those interested in the Holyoke Charter School, a public lottery is held annually each spring to fill 702 K-8 spaces. Bring Your Own Restaurant – Bi-monthly potluck gatherings along the canals during warm months! Elizur’s – Friendly neighborhood pub with lots on tap. The hamburgers are legendary. The Dam Café – Urban cafe with Wi-Fi and club chairs. Sláinte – Relaxed neighborhood spot, perfect for drink and bite at the bar or dinner with the whole family. Tavern On The Hill – Casual mountainside dining with postcard views. Interested in making an appointment? We’d love to start the application process with you.